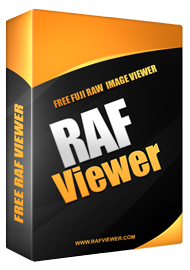 The free RADF Viewer provides real-time collaborative viewing of ACIS part files (.sat/.sab) and assembly files (.asat/.asab). Based on 3D ACIS® Modeler R21 and HOOPS 3D Application Framework (HOOPS/3dAF) V18, the RADF Viewer makes available viewing of multiple documents simultaneously, a tree-view for data-representation, highlighting and selection and global application options for customized view settings. If you need more information please contact the developers of RADF Viewer (Spatial Corp.), or check out their product website.